Post all your pictures here! I tried something new with my go-pro this time. Grabbed a broom stick and put the go-pro on the end of that, it made for some cool views but next time I'll use a longer broom. I saw a bunch of people taking photos, so hopefully they post them up soon! 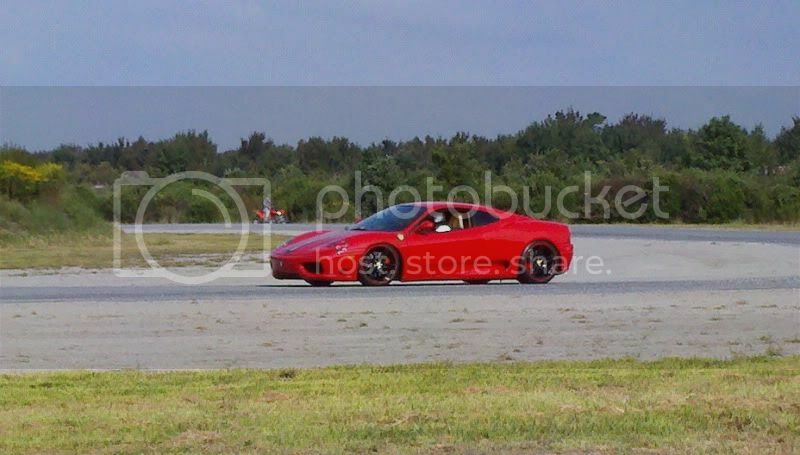 I saw a Ferrari in someones FB pic..it raced? Surprisingly he drove a few laps. Not surprisingly he went off course. Last edited by Flite; 09-17-2012 at 03:05 AM. Did he go off track because he was pushing it, or did he go off track because he's as much fail as I am? By the way, anybody know who the LSx powered grip 240 was? 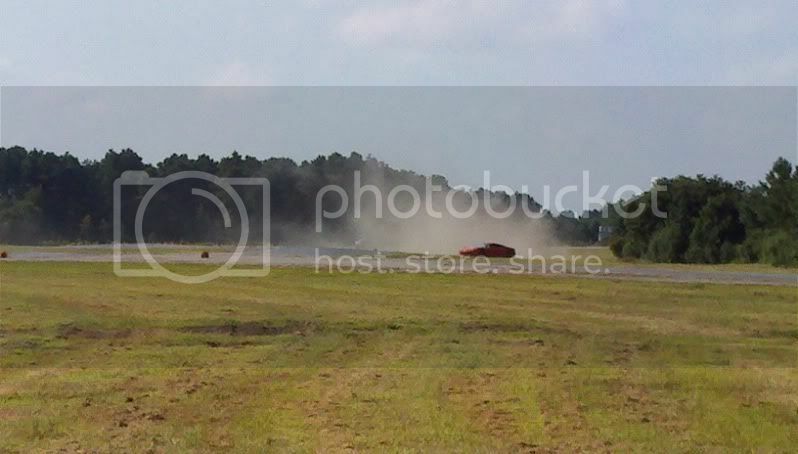 It's that damn cross-camber one that was the (IIRC) 3rd turn after the straight. I was in the same boat (never on a track, out by myself - except for two ride-alongers who gave me no input lol), and that one messed me up every single time. Wish I could have come to this one, but my tires are all chunked in the front and worn in the back from the last one, and I spent all my money letting $1100 in camera equipment go into the Caribbean a week earlier. Is there going to be any more this year? I know who will, but give me more to go on - color? 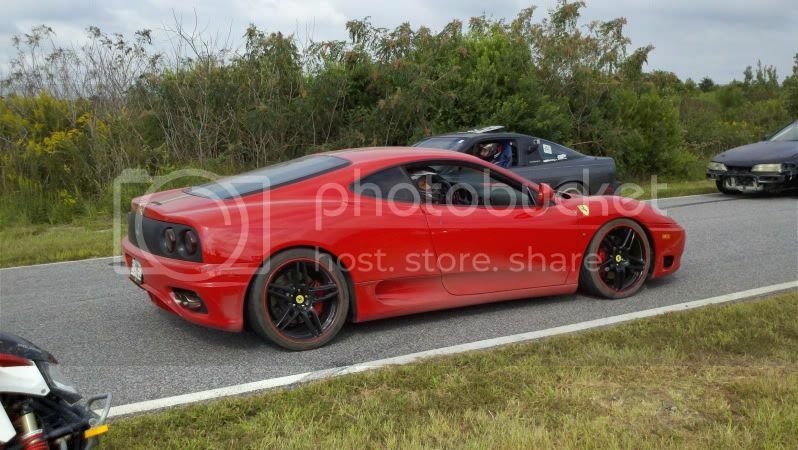 I may be wrong but I believe Stock or Modified color matched the rear diffuser. If it is guy is a HUUGGGEEEE tool, was trying to brag saying he has to fly someone out from Cali to change his oil and it costs him $15k. 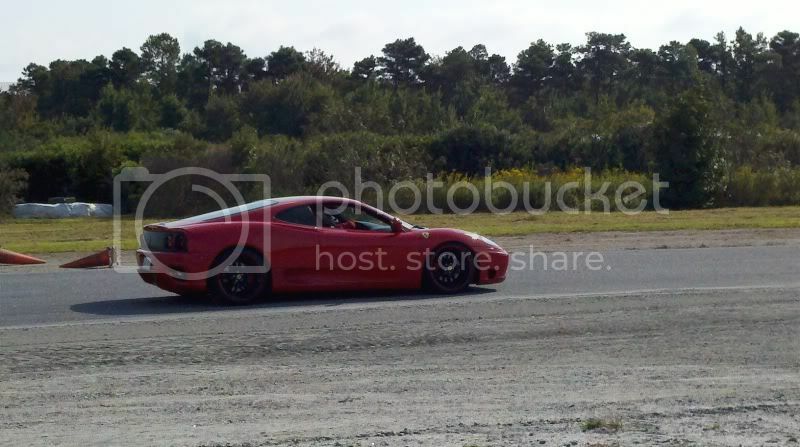 But I could be getting my red ferraris in Hampton Roads mixed up.